An atmospheric tale of an 18th century school teacher struggling to come to terms with a family tragedy. Inspired by a letter in the British Library’s Bentham collection, and this post on the British Library’s Untold Lives blog: Meet the Benthams: An Extraordinary Georgian Family. In March 2014 the British Library joined the ‘Transcribe Bentham Project’ with UCL, transcribing, digitising and adding its own collection of Jeremy Bentham papers to the project. In one of these letters there is a mention of Bentham’s school, and this laid the seed of the idea for telling the story from the perspective of an out of work schoolteacher struggling to deal with the guilt of personal tragedy. “The ancient walkway was made up of rotten stumps running in parallel lines across the dark brown silt, lashed together by mouldering green seaweed. Rotting flesh stretched over the vertebrae of a long dead leviathan. Desperate for a token, I scanned the mud quickly for anything of interest. An old coin, a fossil, a piece of pottery; anything with a story. I had to have something. To my amazement, I saw what I was certain was a perfect flint arrowhead. Then another, and another. All around the rotten walkway, they pointed sharply out of the silt. I grabbed one, not caring about the mud. 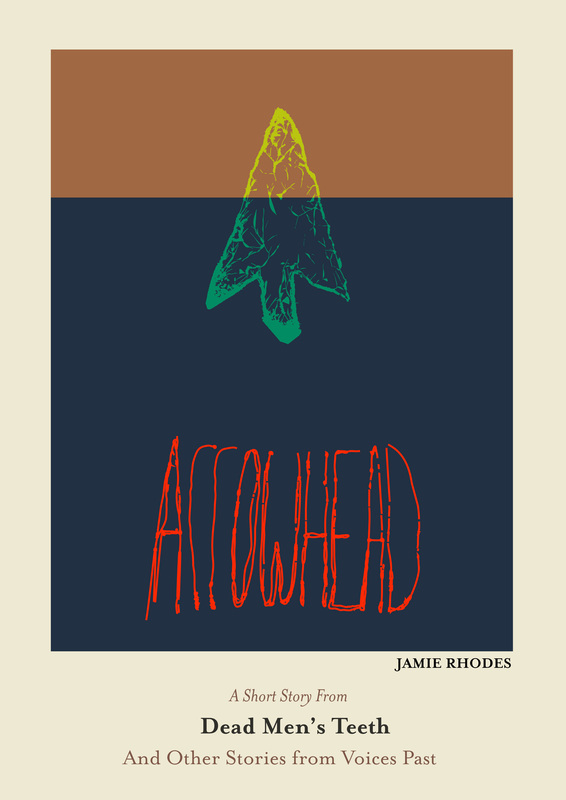 In my eagerness I nicked my thumb on the sharp flint point, still so deadly after thousands of years.” – School Teacher, Arrowhead.